What is Walmsley Premierbed Card? 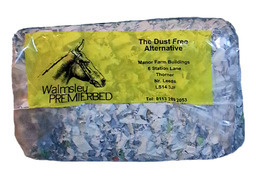 Walmsley Premierbed Card bedding is made from clean highly absorbent corrugated cardboard chopped into little square pieces. 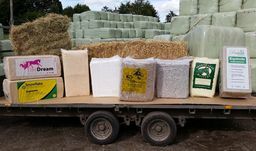 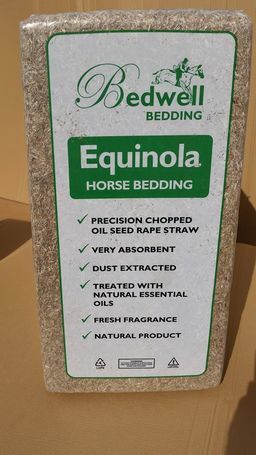 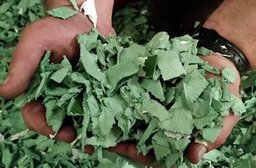 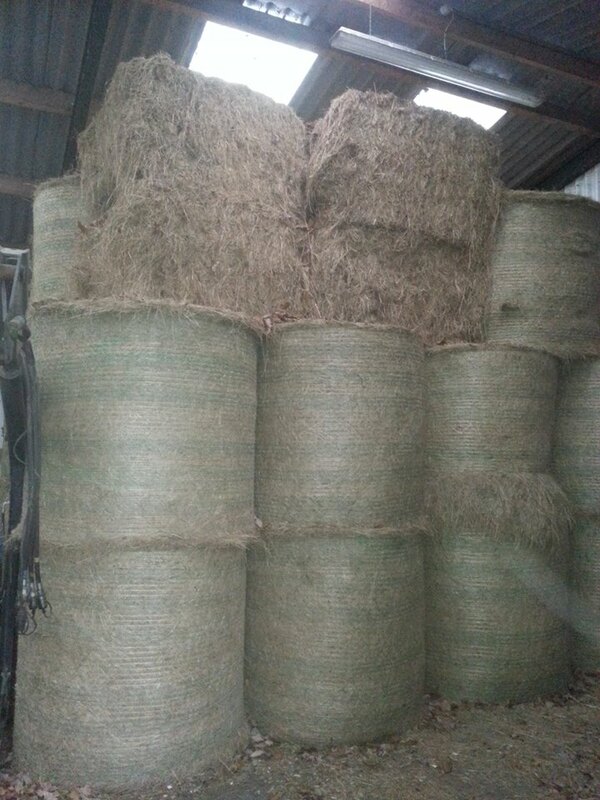 It is the modern dust-free alternative to the traditional horse bedding materials such as straw, hemp and wood shavings. Walmsley Premierbed Card is simple, cost effective and highly efficient and is designed to meet the strict criteria already used extensively by racing yards, show jumping yards and event yards. 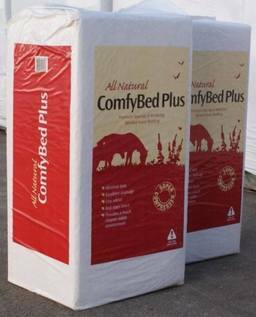 Walmsley Premierbed can also be used for many other animals. 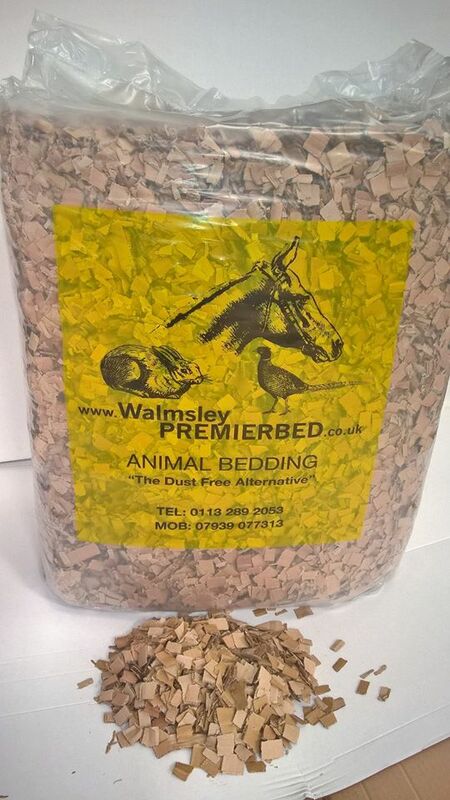 Switch to Walmsley Premierbed now and reduce your costs - and the risk to your animals health. 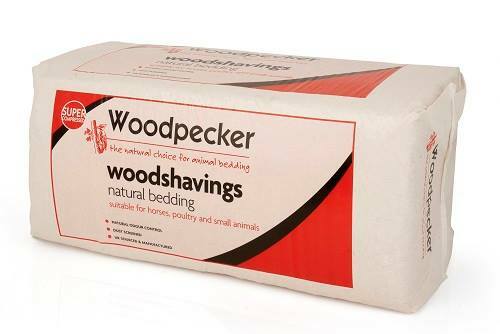 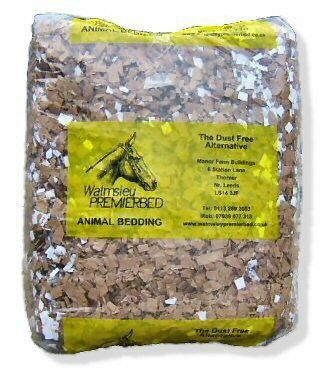 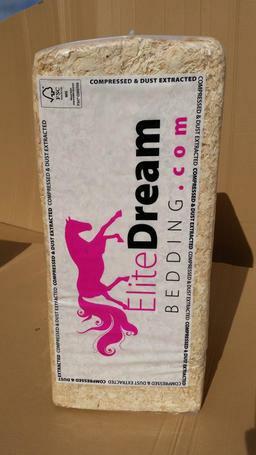 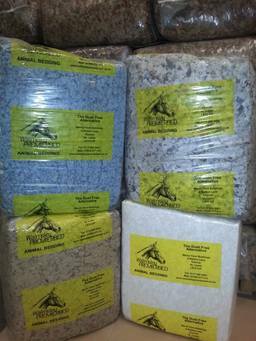 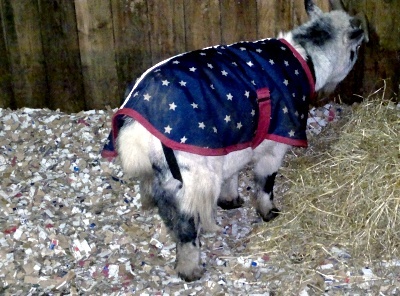 Walmsley Premierbed provide Eco-friendly, Dust free, Biodegradable Horse bedding and other Animal Bedding and Products. 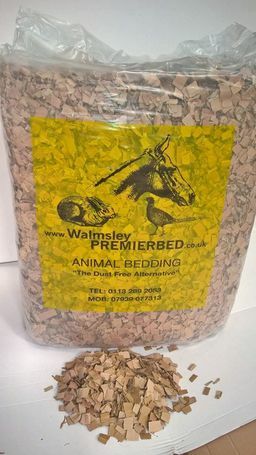 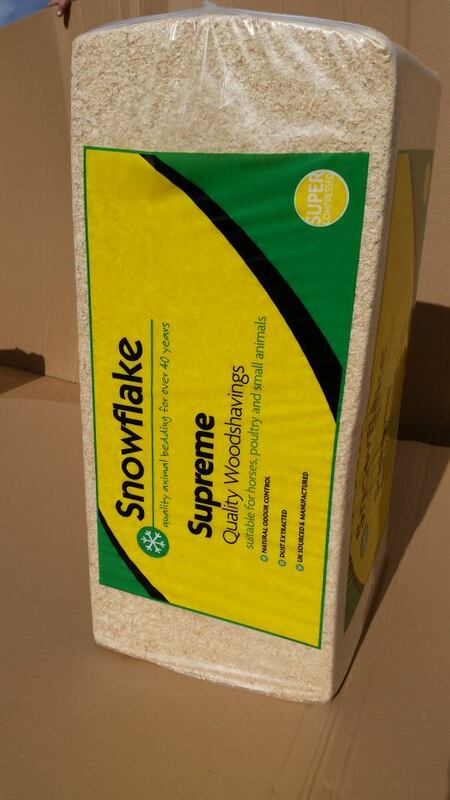 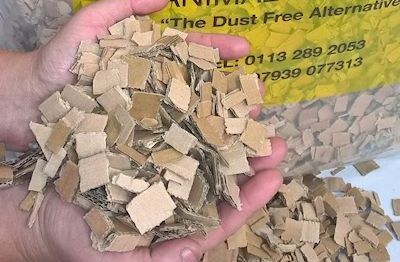 Because of the great insulating properties of corrugated cardboard Walmsley Premierbed products, they are the perfect alternative to wood shavings and other horse bedding that it helps to keep your animals warm in the winter. 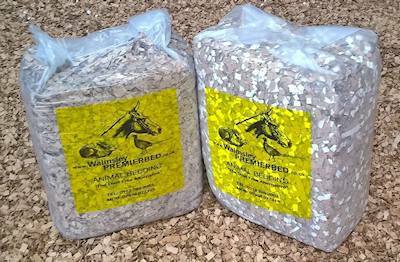 For an alternative, simple, cost effective and highly efficient Horse and Animal bedding that is already used extensively by Racing Yards, Show Jumping Yards and event Yards, then visit our website or call us today to see our range of products.